Keller Leopold Insurance is a group of individuals working together to be the superior provider of insurance in Western Kansas with service that meets the customers' needs. We demand excellence in our education, respect to each individual, in-depth analyses of the products available to us, and sincere commitment to meeting the needs of our customers, co-workers, and insurers. We strive to provide thoughtful, quality, creative solutions in an accurate and timely manner, be a professional and respected advocate of our customer, and make a significant contribution to the people and the communities we serve. Keller Leopold has been securing the past, present and future for the residents of Southwest Kansas since 1943. In that 70 years we have built relationships that span 4 generations and have rooted ourselves in the communities we serve. We continue to grow and now have agencies in several Western Kansas communities to provide the same quality of service. Our commitment to our customers we feel is at the very core of our success. It is our goal to continue that way of life for another 70 years. While times and technology may change, nothing will be able to replace the relationship that we have with our customers. Please take this opportunity to surf our new website and enjoy the content and resources. Feel free to give us your feedback on what you think. Email or follow us on your favorite Social Media App. And again, thanks for visiting. 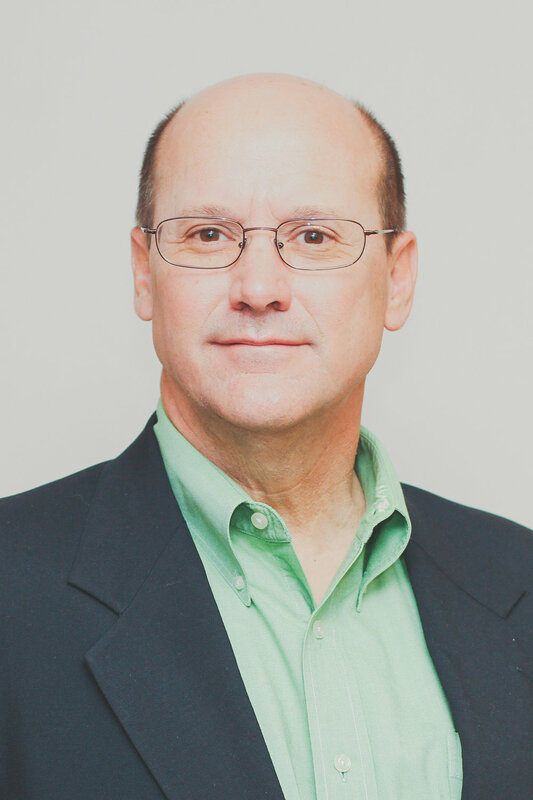 Doug Keller is a Producer/Owner and the President of Keller Leopold Insurance. Doug came back to Garden City and joined his father in the family business in 1990. He received a Bachelor of Science degree from the University of Kansas. 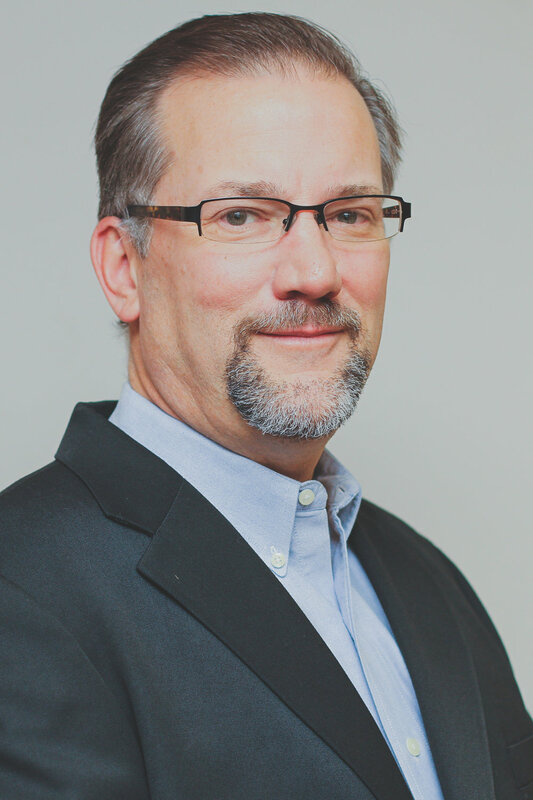 Doug has helped guide the growth of Keller Leopold Insurance to include 40 employees and 7 locations. Doug and his wife, Trish, have three children -- Thomas, Peter and Will. Eric serves as Vice President of Keller Leopold Insurance. He joined the agency nineteen years ago. Eric earned a BS in Business Administration from the University of Kansas in 1987. Prior to joining the agency, he worked for Nestle Beverage for 9 years in various sales and management positions. Outside of work, Eric is Treasurer of the Finney County Preservation Alliance and is on the GCHS Booster Club Board of Directors as well as the Great Plains Chapter of the University of Kansas Alumni Association. Debi Deal joined Keller Leopold Insurance in the Spring of 2003 and serves as the organization’s Chief Financial Officer. Debi was born and raised in Lyons, Kansas. 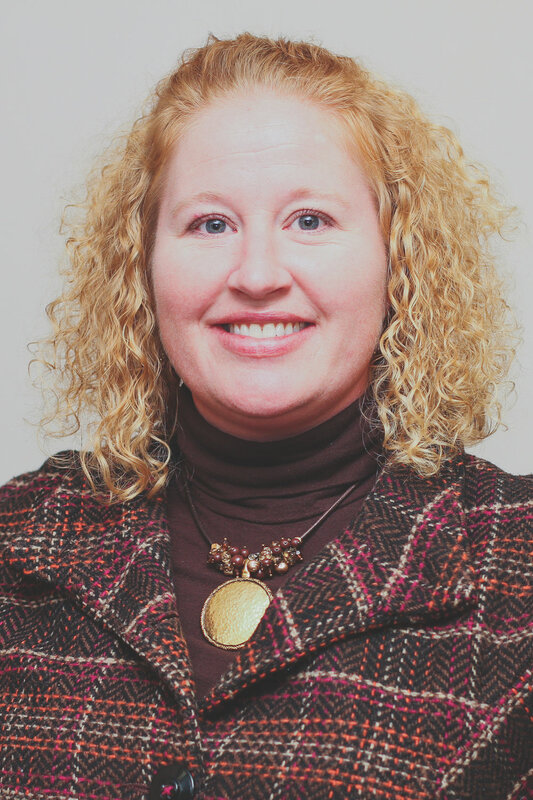 After graduating from High School, Deal obtained her Bachelor of Science degree from Kansas State University in 1999, and since graduating, has lived in Garden City. She is married to Jim Deal and they have two children. Shawn Myers joined the Keller Leopold team in 2009. Shawn grew up in Kansas City, Missouri, and graduated from Hastings College in Hastings, Nebraska, with a degree in Broadcast Communications. Shawn is also a volunteer firefighter for the City of Holcomb where he and his wife, Betsy, reside with their three children, Jace, Jack and Taytum.